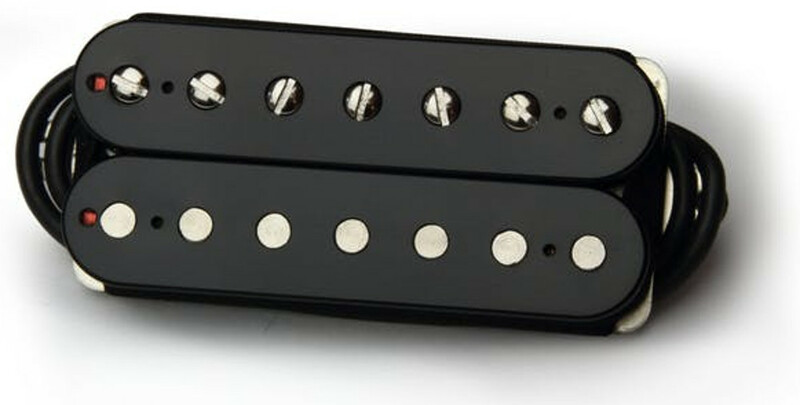 Old Guard pickups are hand-wound, feature Alnico II magnets and are suitable for classic blues, rock, country, pop and alternative tones. 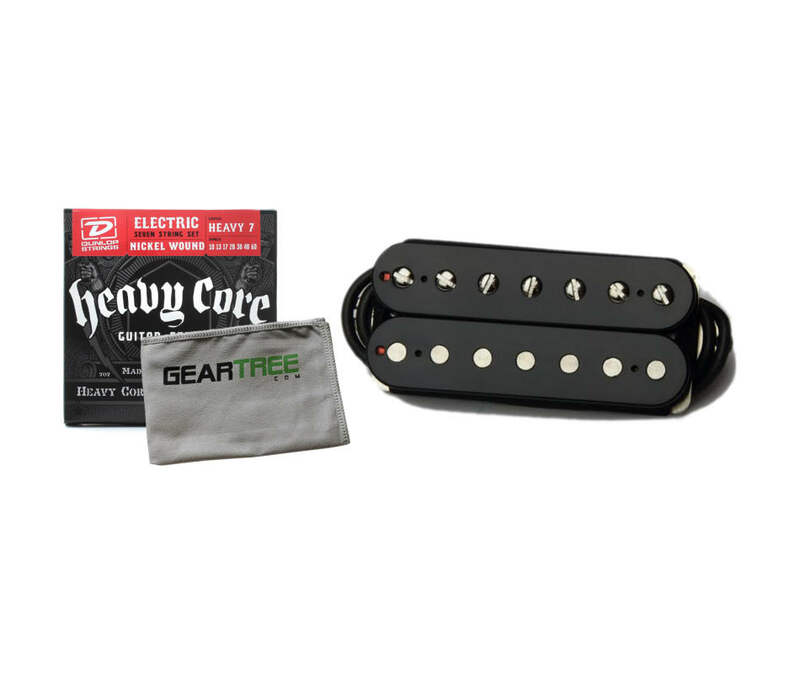 Old Guard pickups are in the low output range and produce an open, dynamic tone. 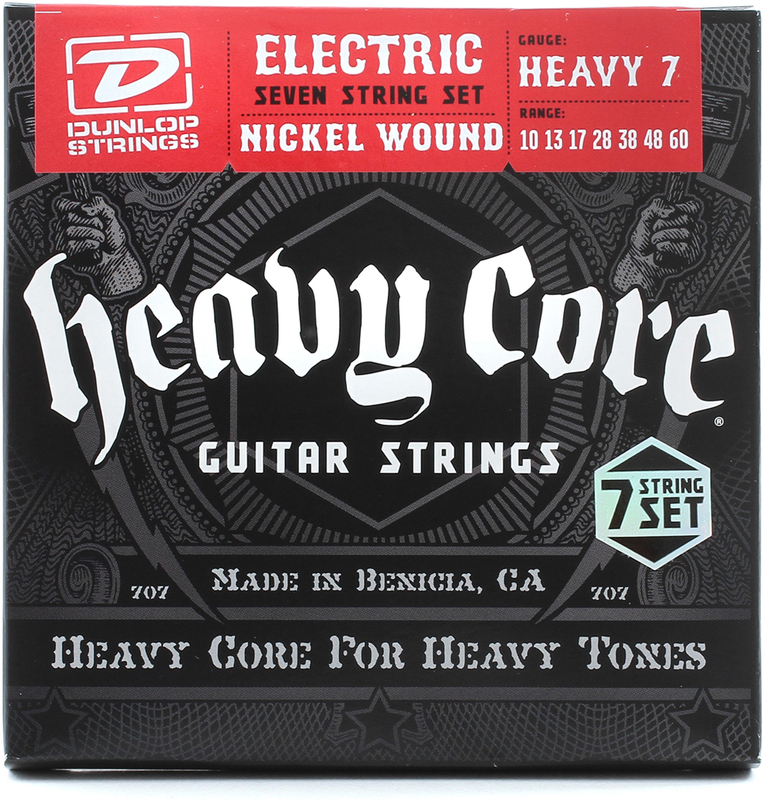 All humbuckers are short leg, tri-tab and 4 conductor.